When a tree is felled, you’ll usually be left with a stump that you’ll need to remove before you can replant, redevelop, or turn the area back to lawn. We offer two methods of removal, stump grinding or a safe chemical treatment and can advise you of the best one for your particular needs. Effective on new and old stumps, this uses machinery to quickly grind the stump into a wooden dust. The perfect choice if you’re looking for an immediate solution, have a large stump to remove, want to lay a lawn, redevelop or replant the land. Our small grinder is designed for easy access, while our large remote tracked grinder is ideal for removing larger stumps. 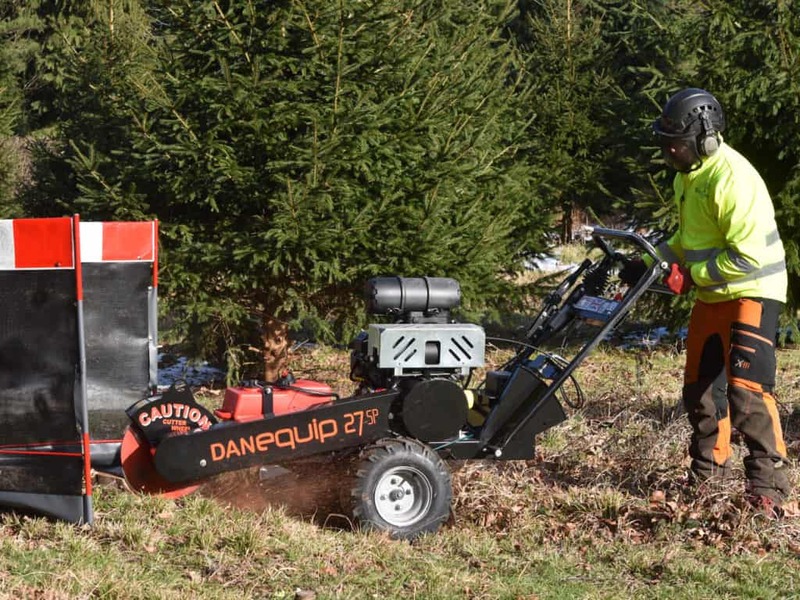 Both grind the stump to approximately 30mm below ground level, creating a wood dust that can either be removed, or used to fill the shallow hole. However, it does depend on the position of the stump. If it’s too close to a building, or isn’t accessible, Stump Treatment may be best. We always treat your garden as if it were our own. Our operatives are all trained to use the equipment. We protect your property from flying debris, and we remove the wood chippings when we’re done. 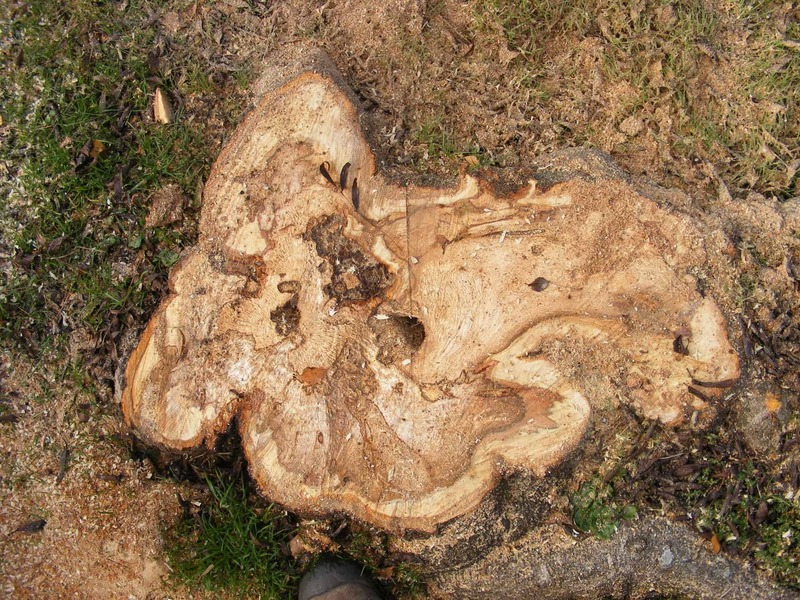 Ringrose Tree Services stump treatment is an eco-friendly plug that speeds up the natural degeneration of the stump. Stump treatment is a safe chemical plug designed to breakdown the stump while protecting wildlife and environment. 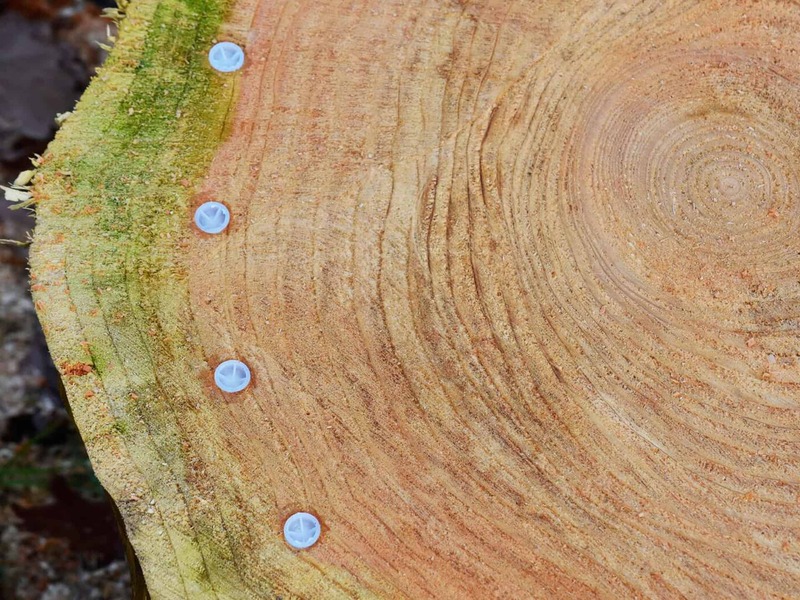 Active eco-friendly chemical in plug form are inserted into holes drilled into the stump to speed up the natural decaying process. This ensures the treatment is focused on the stump, and doesn’t affect people, animals or the surrounding environment. We care about wildlife and the environment, and always do all we can to minimise our impact.